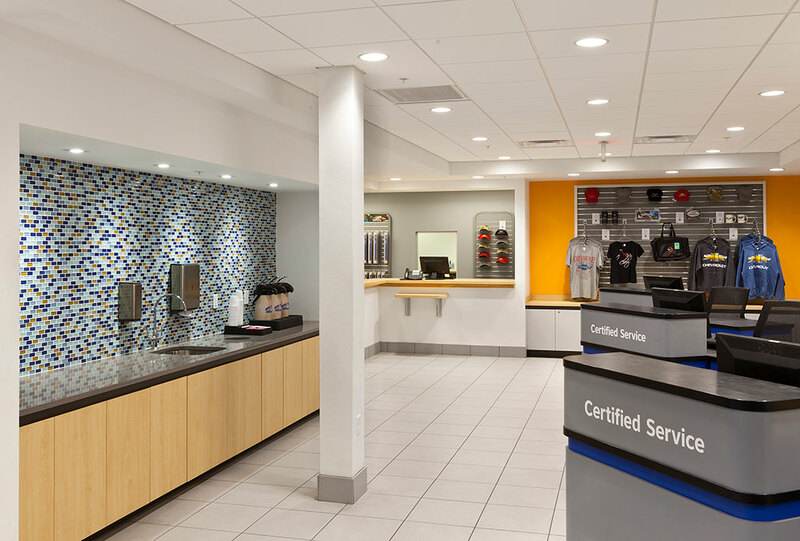 Design/Build contract for complete remodel of all customer areas and exterior upgrade while maintaining open and safe operations. 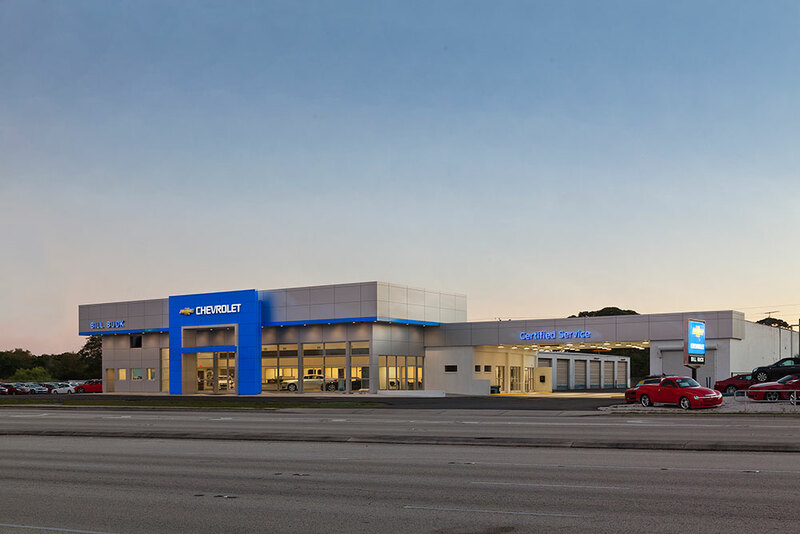 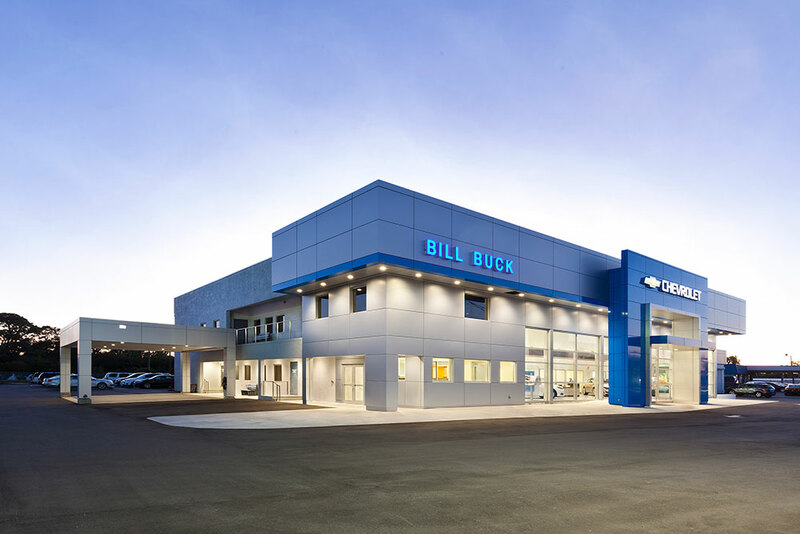 Exterior consisted of all new impact-rated aluminum cladding, roofing, storefront, and exterior doors as well as new car delivery portico structure. 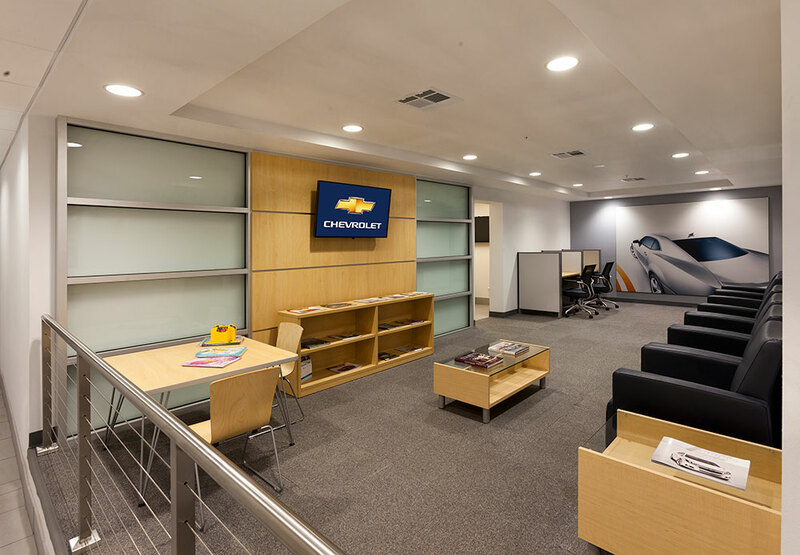 Complete interior renovations of service writers, parts counter, cashier, customer lounge, showroom, sales offices, employee lounge, service drive, bathrooms, and finance.